Forestree - sustainable and renewable wood. 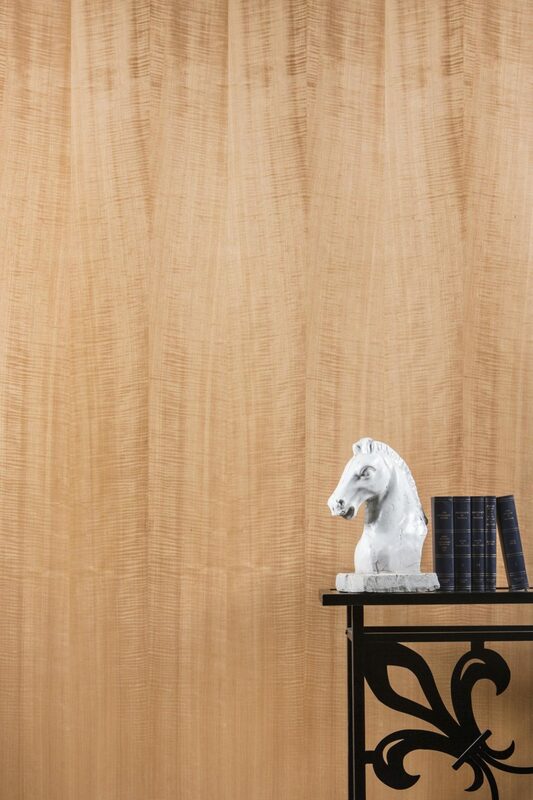 Friendly Forest™ is our reconstituted wood veneer line. It is composed exclusively from rapidly-renewable trees and designed to simulate the appearance of nature’s most beautiful tree species, including pine, oak, ash, birch, chestnut, maple, cottonwood, and bamboo. This line offers the beauty, authenticity, and durability of real wood grain at a value that is intelligent and economical. SR Wood is located in America’s heartland, nestled perfectly among the world’s finest hardwood forests: Indiana’s white oak, Kentucky’s walnut, Michigan’s maple, and Pennsylvania’s cherry. This geographic proximity to nearby resources is why craftsmen and companies alike have settled in southern Indiana. Combined with access to a talented workforce and major transportation routes, SR Wood’s location plays a vital factor enabling the company to deliver the world’s highest quality of architectural woods to your door. 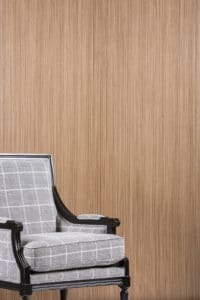 SR Wood has produced various products that provide keen understanding and vast experience into the wallcovering world. Those efforts have been divested, re-started, and divested again. 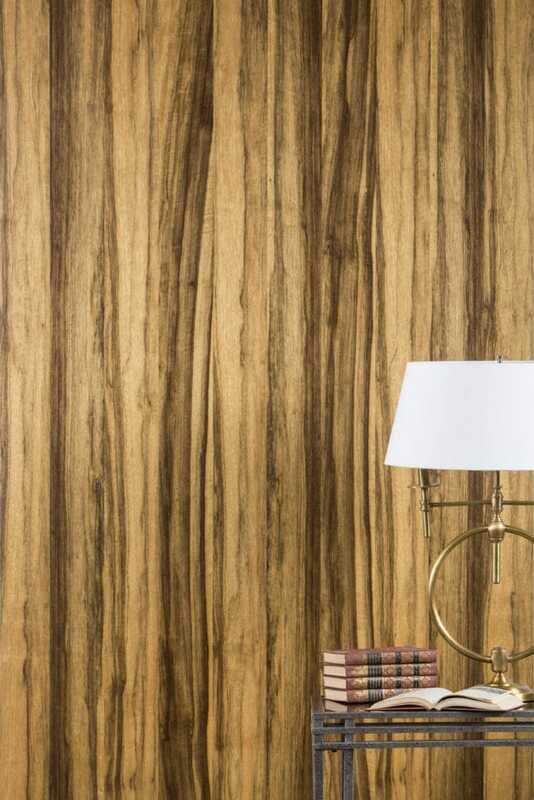 The one constant throughout the decades has been manufacturing wood wallcovering. Wood is their true passion and purpose, and today represents our primary product. Those who earn their income by harvesting and selling the benefits of real wood carry a greater responsibility than most. Total transparency is essential. To earn and retain the trust of leading architects, designers, and interior specification professionals, SR Wood adheres to environmental stewardship and sustainability practices, standards and ethics.